and the Burke County Road Department, enables residents to actively participate in the removal of trash and illegal signage alongside county rights-of-way. To participate, click here to learn more or contact the Burke County Sheriff's Office at 706-554-2133. Keep it clean. Keep it safe. walking a beat and twirling a night stick. The image is powerful because it represents an era in policing when police officers were the fabric of the community they served." 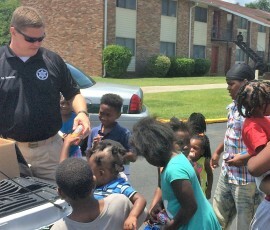 You're not likely to see deputies walking a beat, but Sheriff Williams is determined to get the community involved. depend on dedicated well-trained deputies and staff members. With ongoing support from our community we can work together to achieve these goals. It has been my dream for as long as I can remember to serve the people of Burke County as sheriff. Thanks to an overwhelming vote of support from the people who call this great community home, that dream has come true. I grew up hard in public housing in Burke County but I am here today because of an amazing single mother and the great people of this community who helped us keep hope alive. I started my law enforcement career as an Augusta Police Officer at the age of 18 and spent the next 25 years preparing for this great day. I stayed focused, I learned, I got a good education and I succeeded at every level. It's time for us to put our shoulder to the wheel and build on the accomplishments of Sheriff Greg Coursey who served this county so honorably for the past 36 years. The Burke County Sheriff's Office is a diverse organization of professional men and women dedicated to protecting the lives and property of the people they serve on a daily basis. 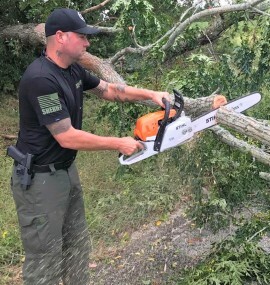 The Sheriff's Office is the principal law enforcement agency of Burke County, GA, providing service to more than 23,000 residents and hundreds of people who work here every day. The men and women of the Sheriff's Office patrol Georgia's second largest county 24 hours a day seven days a week. It is the goal of the Sheriff's Office to establish close relationships with the community through Community Policing programs and the deputies who staff them. 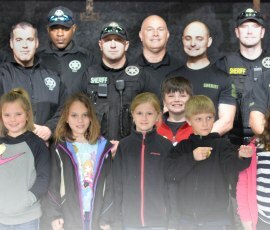 From educating children in schools about the dangers of using illegal drugs and the importance of making right choices and staying safe through the C.H.A.M.P.S. Program (Choosing Healthy Activities and Methods Promoting Safety), we will also aim to provide driver safety education, coordinate neighborhood watch associations and speak at business luncheons, schools and community town hall meetings. 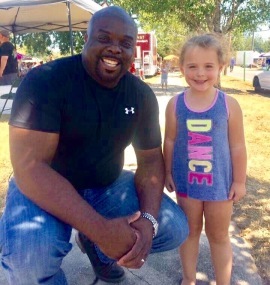 Sheriff Alfonzo Williams works diligently to make our communities safe and to provide a friendly environment for the people his department serves. You may have information that will help the Burke County Sheriff solve a crime, save a person's life or simply make our county a safer and more enjoyable place to live. Get involved. Take the time to fill out and submit this form so we can address the problems in your area. If your neighborhood is experiencing drug activity, you can provide us with a variety of information. Use our confidential drug tip form to provide us with the description of drug dealers, location of drug activity and any suspicious vehicles. Every missing person is somebody's child. Burke County Sheriff Alfonzo Williams urges you contact us with any information you might have. Families are suffering every day because their loved ones are missing. If you can help, please do. Public safety is crucial to the overall health and prosperity of our community and Sheriff Williams will work diligently to assure the safety and well-being of the 23,000 people who call Burke County home and our deputies who protect them. Sheriff Alfonzo Williams believes strongly in giving back to the community that gave so much to him as a child and young man growing up. 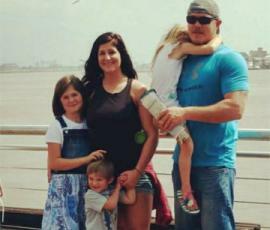 to building a new home for a local family in need. 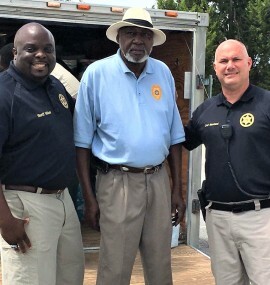 Sheriff Williams and his staff are dedicated to community involvement. This program introduces deputies at events in various communities where residents are invited to enjoy fun, food, music and games while meeting the deputies and the agency's K-9. 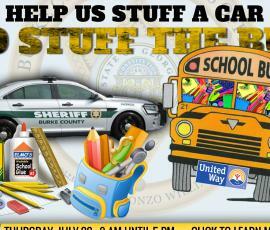 In conjunction with the United Way of the CSRA, Sheriff Williams and his community-minded deputies and staff collect school supplies for the less fortunate in Burke County. 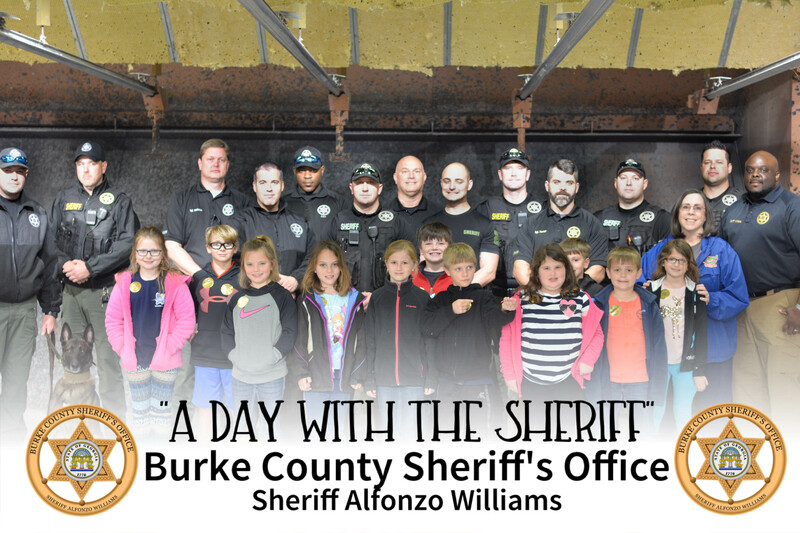 Students from schools in Burke County are invited to the law enforcement center to spend a day with the sheriff and his deputies and staff. Each student gets a deputy buddy for the day. Are you in High School? 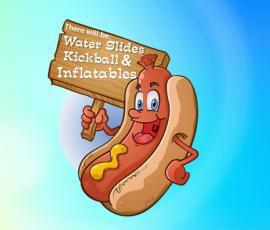 Looking for something fun and exciting to do? Want to learn about law enforcement, personal responsibility, and be better prepared for the future? 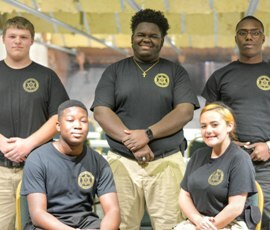 Contact us to become a BCSO Law Enforcement Explorer. 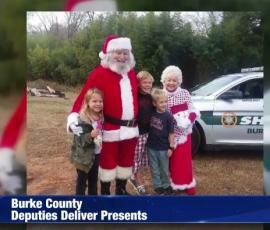 In four patrol cars carrying Santa and Mrs. Claus, Burke County deputies delivered presents and a Christmas meal to a local family that lost everything when a storm spawned by Hurricane Irma destroyed their home and hope for Christmas. 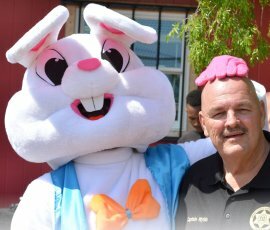 This annual event is an awesome day of fun and fellowship for the sheriff's office, children, parents and grandparents of Burke County along with the Easter Bunny! Plans are already being made for Eggstravaganza III.